Go simple yet classy with this purse. 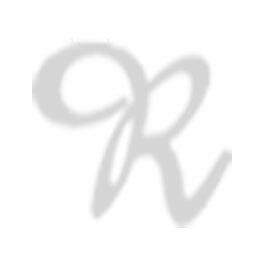 Gentle dark gold "RR" RIONI monogram print on solid brown designer canvas body accentuated with leather trimming. Rear zipper pocket. 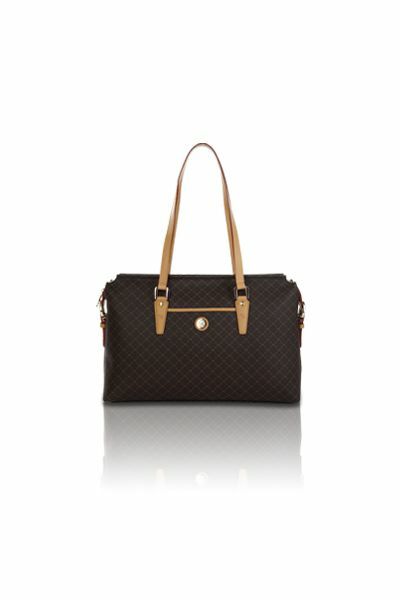 The embossed gold RIONI Moda Italia emblem button opens to a leather and brown fabric interior. 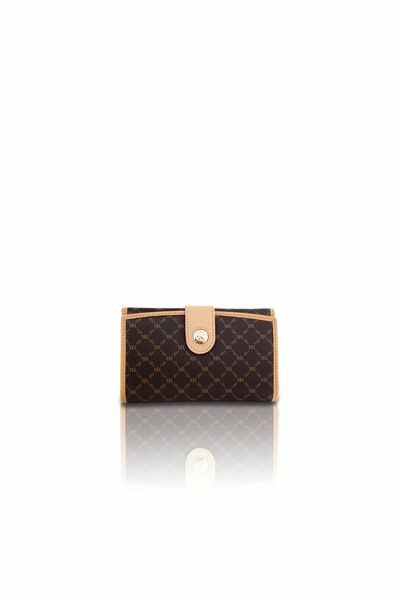 Features six respective credit card slots, vertical sleeve for cash, center divider and a zipper pocket. Deatchable gold chain with leather handle to transform an everyday purse into a clutch for a night out with the girls. L8 x W1.25 x H5"
Product: The Everyday Clutch was added to cart.